Welcome Place is beginning to see a wave of secondary refugee migration coming to Manitoba from Quebec. Welcome Place is now seeing a wave of secondary refugee migration coming to Manitoba from Quebec. "We felt that this may become a trend. So we just want to make sure that we as an agency are prepared to handle it if this becomes a pattern and it continues to grow," said Rita Chahal, executive director of the Manitoba Interfaith Immigration Council, which operates Welcome Place. 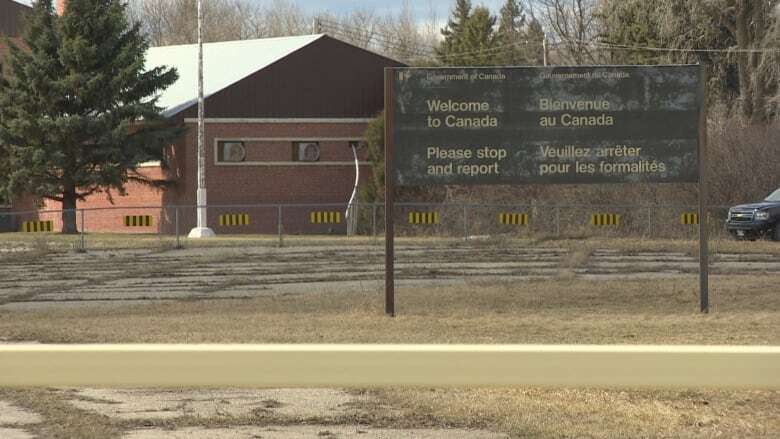 Chahal said she has heard people are crossing the provincial border because the wait for a refugee hearing in Manitoba isn't as long as it is in Quebec, they don't speak French, or they feel better connected with local refugee communities in Winnipeg. "We didn't see that last year. We're only now experiencing it. So we're trying to be proactive about it," she said. "We're pleased that our efforts on this challenging front have been recognized and we appreciate the federal government's response on some of the costs incurred by provinces," wrote Premier Brian Pallister in a statement. Chahal said although the total refugee claimant numbers are not as high as last year's, they're still significant and her agency averages about 50-70 claims per month. "It's a good start. I think we have to look at things beyond the temporary accommodations that are necessary to service the client," she said. She said Welcome Place staff are overwhelmed with helping claimants navigate the province's social and legal systems, file their claims, get set up with local services including Legal Aid and prepare for their hearing. Despite support from volunteer law students from the University of Manitoba and the Salvation Army, it's still significant, she said. "If all of a sudden we start seeing the surges that we saw last winter, that's not going to be enough," said Chahal.